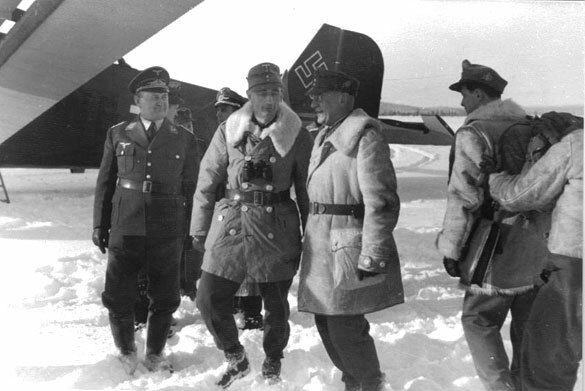 He is visiting units at the front; it is obviously winter. Dietl was killed in an air accident in Austria, when his transport plane crashed into the side of a mountain. 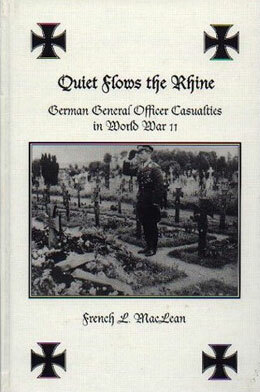 He was buried with honors at the Nordfriedhof in Munich.